Professor Marcus is a Professor of Paediatrics at Karolinska Institute, Division of Endocrinology, Diabetes and Metabolism. He is author of more than 200 articles in peer reviewed international journals in the fields of adipocyte physiology, clinical endocrinology and physical activity patterns among children and childhood obesity. 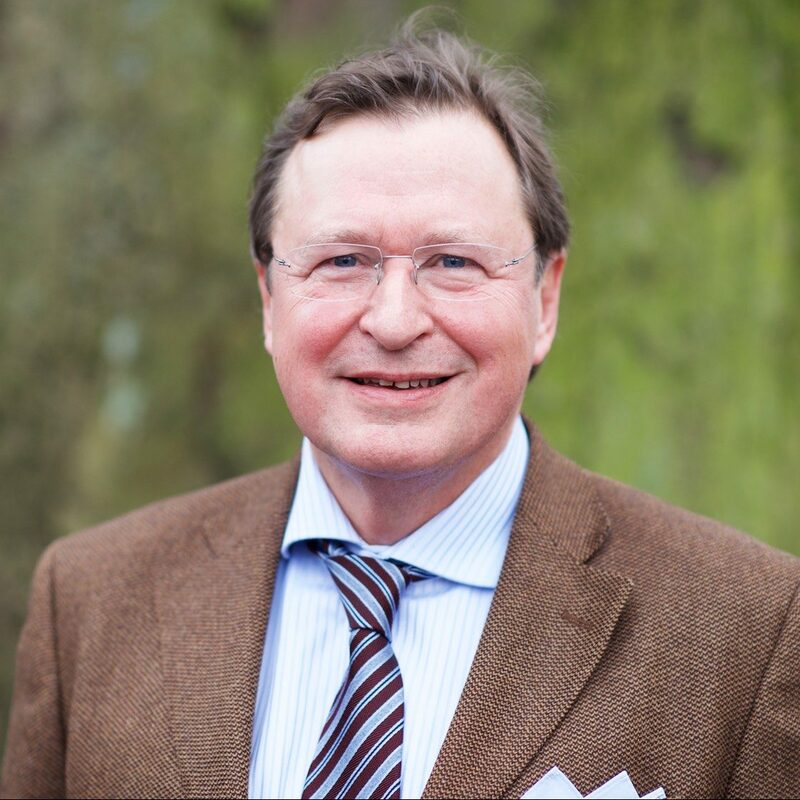 Professor Marcus is a former Medical Advisor to Astra Zeneca and currently a Member of the Scientific Committees of the Swedish Nutrition Foundation, Itrim, Advisor to Weight Watchers Sweden AB, Oriflame Wellness AB, McDonalds Sweden AB, and the Swedish Obesity Treatment Expert Group. Professor Marcus is an associate editor of Journal of Obesity.